Patrick Emmenegger is Professor of Comparative Political Economy and Public Policy at the Department of Political Science and the School of Economics and Political Science, University of St. Gallen. Previously he was Associate Professor (2010-2012) and Assistant Professor (2008-2010) of Comparative Politics at the Department of Political Science and the Centre for Welfare State Research, University of Southern Denmark. He obtained his PhD in political science from the University of Bern in 2008. His research interests include comparative political economy and public policy, in particular the role of organized interests in the political regulation of labour markets (job security regulations, vocational education and training, working time regulations), business-government relationships with a special focus on financial secrecy and the (historical development of the) Swiss political economy (state capacity, democratization, economic and social governance). He is also interested in institutionalist approaches and social science methodology. 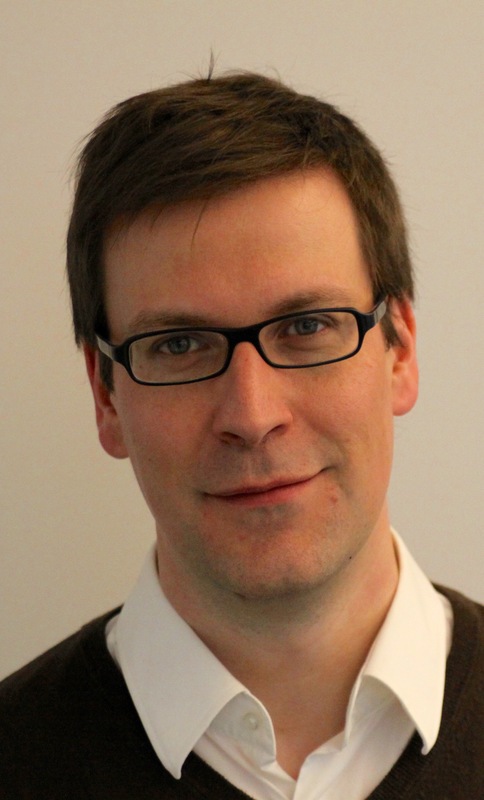 Patrick Emmenegger is the co-editor of the Socio-Economic Review (since January 2017), the chair of the PhD Program in International Affairs and Political Economy (since Fall term 2016), and serves on the Federal Commission on Vocational Education and Training of the Swiss Government (since January 2016). From 2015 to 2018, he was the President of the Swiss Political Science Association. This entry was posted in Header by pemmenegger. Bookmark the permalink.